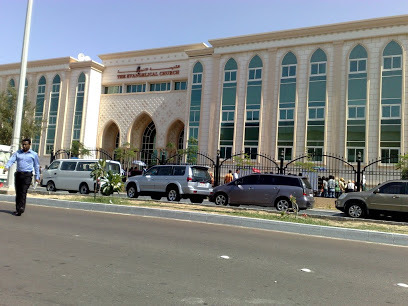 Arab Bank is one of the largest financial institutions in the Middle East, founded in 1930 in Jerusalem, Mandatory Palestine, as the first private sector financial institution in the Arab world. Headquartered today in Amman, Jordan, it serves clients in more than 600 branches spanning five continents. 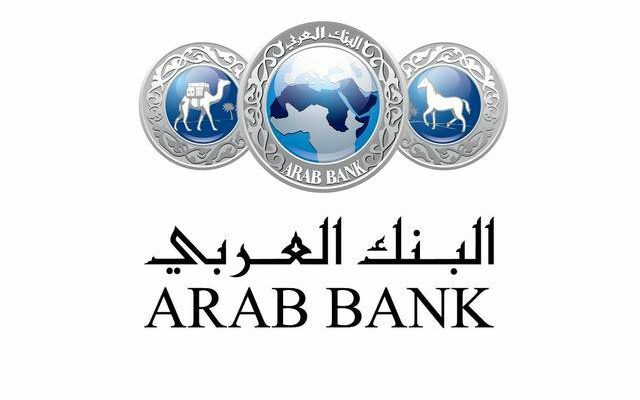 Arab Bank is a publicly held shareholding company listed on the Amman Stock Exchange.